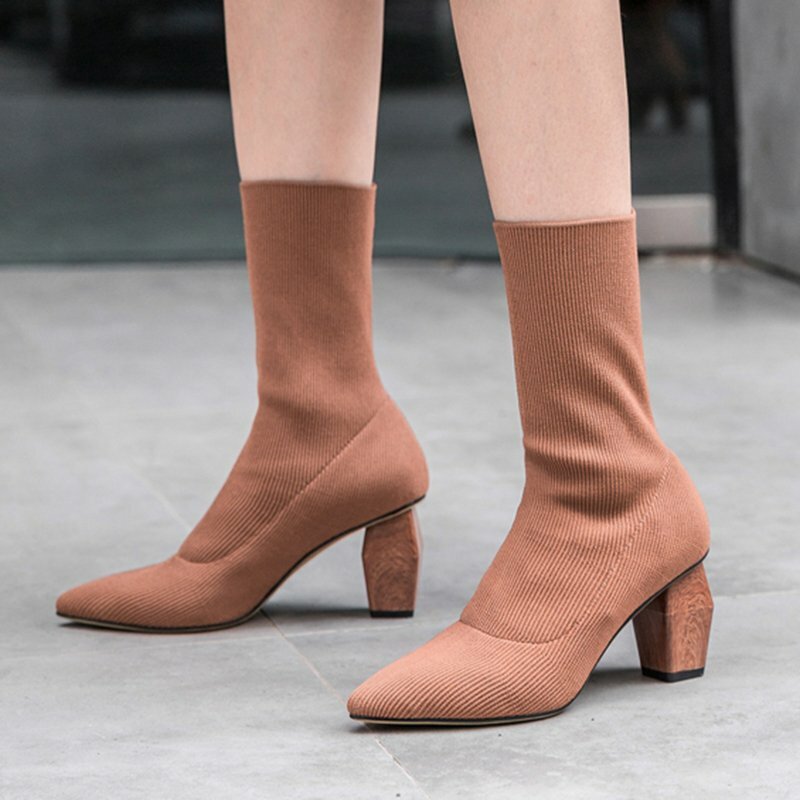 One of the most exciting dimensions of this spring 2019 shoe trend is the Chiko Delsie Sculptural Heel Sock Boots. 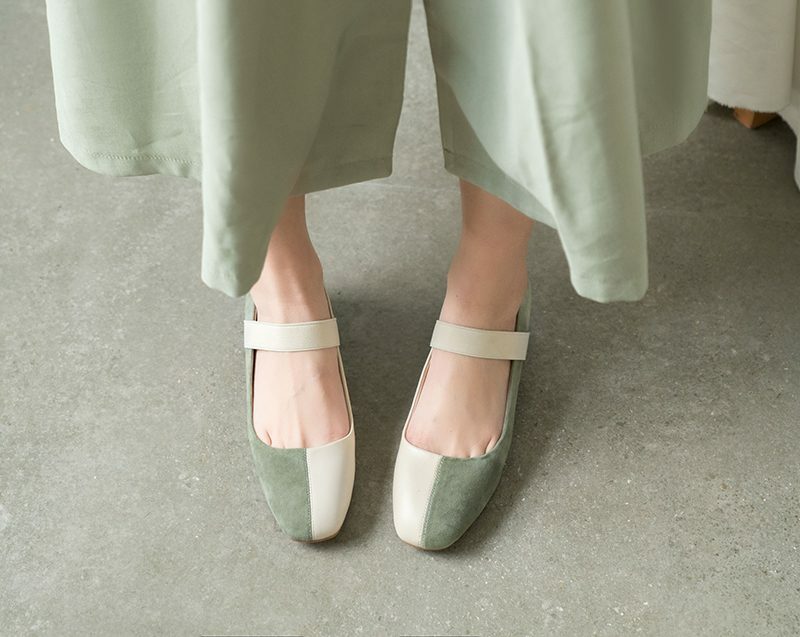 In this new season design, the shoe imitate from the main characteristics of the nature that attract people deeply. It seems that round block shape stand in plenty petals, so it was treated as a piece of perfect sculpture for this shoe. Chiko Eddie Mismatched Sculptural Heel Pumps goes on the coxcombical path more or less. 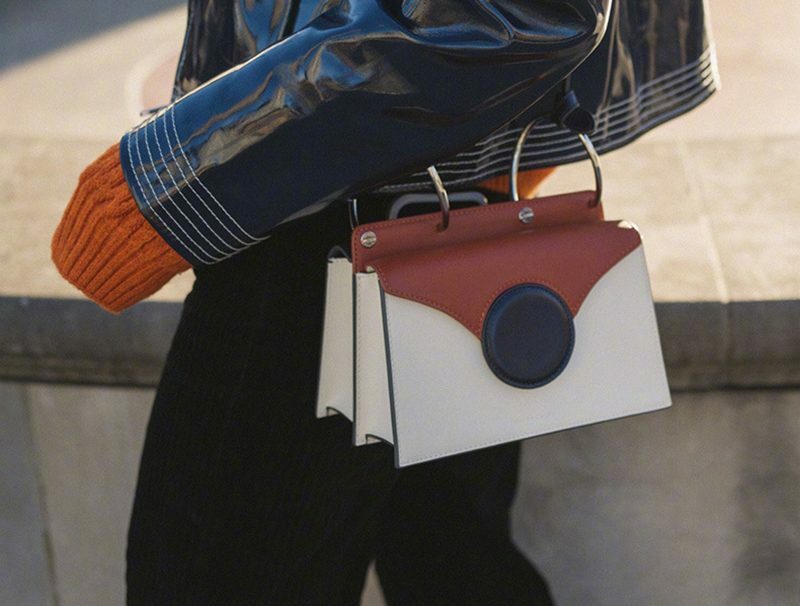 The new focus in this season is the great color confliction. These high-heeled shoes with different mismatched heels, from its shape to color, all form a color summon platter. In the same time, it meets the theme of recovery of bright colors in spring season. Chiko Elva Lucite Kitten Heel Mules showed off simple mule uppers with translucent dynamic geometric heels. The prismatic geometry shape added a heightened level of glamour to the dazzling scalpels. 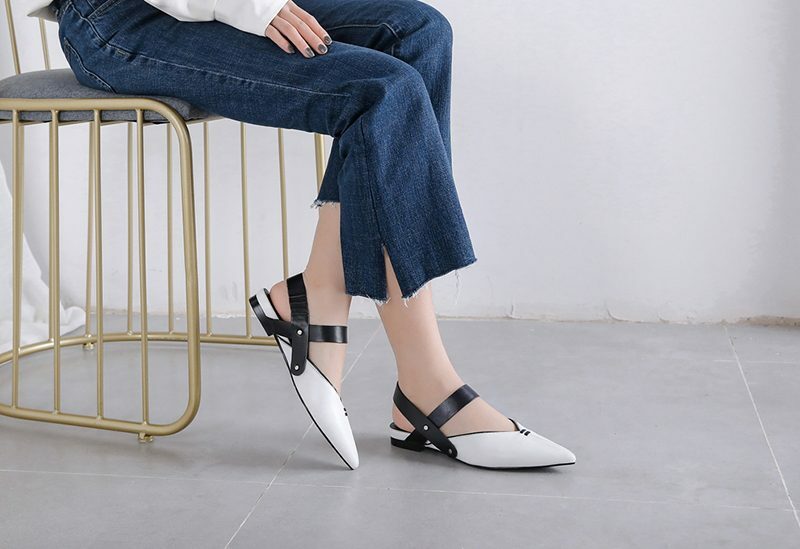 Chiko Elva Lucite Kitten Heel Mules is a so well kind in shoes design and it is a shoe that give us the true meaning of minimalism. Chiko Edmond Sculptural Heel Pumps, animal shaped geometry heels gives you the feeling that there is a long distance between ground and dust. These sculptural heel shoes are a huge hit and in all probability a must have heel shoe this season. For special occasions, opt for this high architectural heels with round toes. 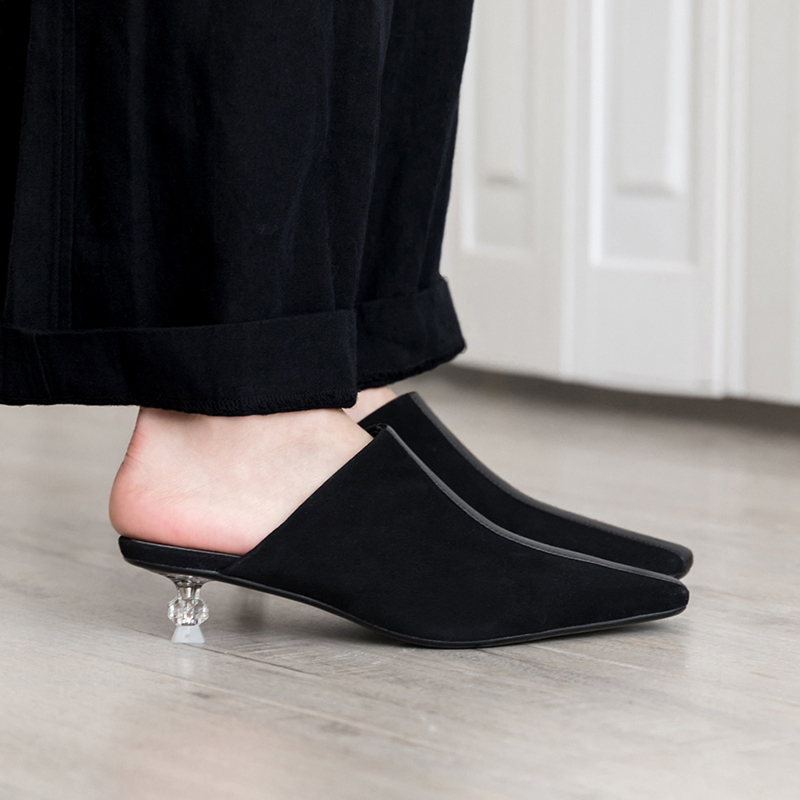 Chiko Edwardina Sculptural Heel Mules is one of the most flattering of styles but they are set to offer your poor feet a rest from the gorgeous yet impractical heels that you have become accustomed to over the last few months. 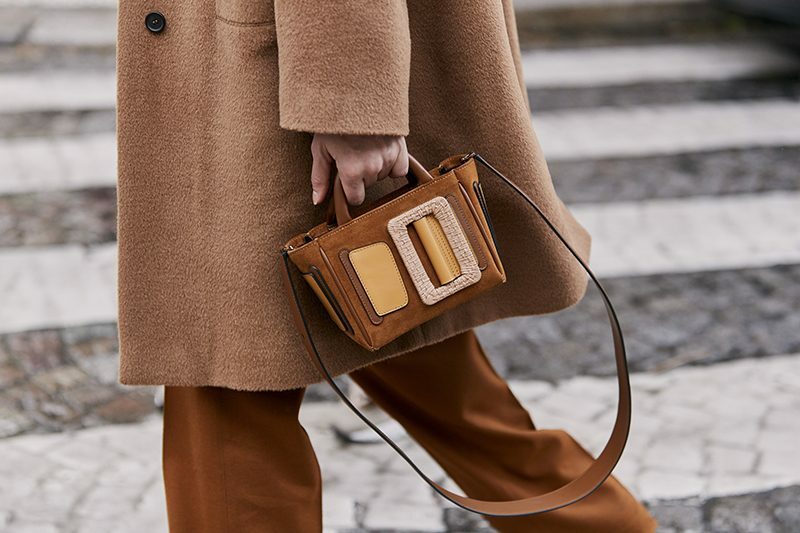 It’s true that higher heels lengthen the leg and can contribute to a slimmer silhouette but there are ways to wear this sculptural heels and retain some of the glamour provided by their higher cousins. Chiko Emmily Sculptural Kitten Heel Pumps have gained entry last winter. They still command a strong place in the shoe fashion world. This style of sculptural heel with pointed toes will be a particularly enticing look this season. Another rather dubious trend of sculptural heel this spring is the Chiko Elodie Sculptural Heel Pumps. 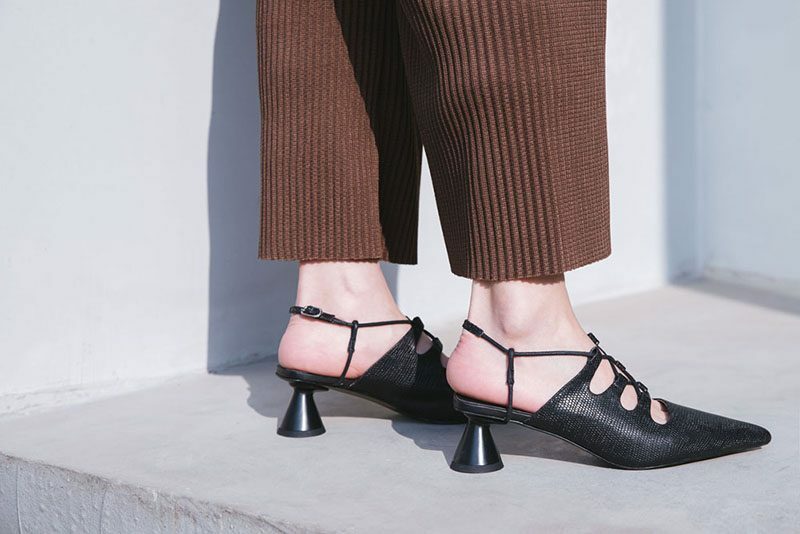 Chiko Elodie Sculptural Heel Pumps may not be a first choice for comfort but don’t dismiss this trend, as it is on its way. If you like your heels and are looking for something fresh to replace your trusty high pumps then some of the style of Chiko Elodie Sculptural Heel Pumps may well be for you.